For those of you with the $200 Philips Hue starter kit and maybe a few extra Hue light bulbs, I’ve got some great news. If you’re willing to add white lights to your system, the $15 connected Cree LEDs will connect for half the cost of the $30 Hue Lux lights. The Crees are dimmable and offer a nice incandescent-style light. 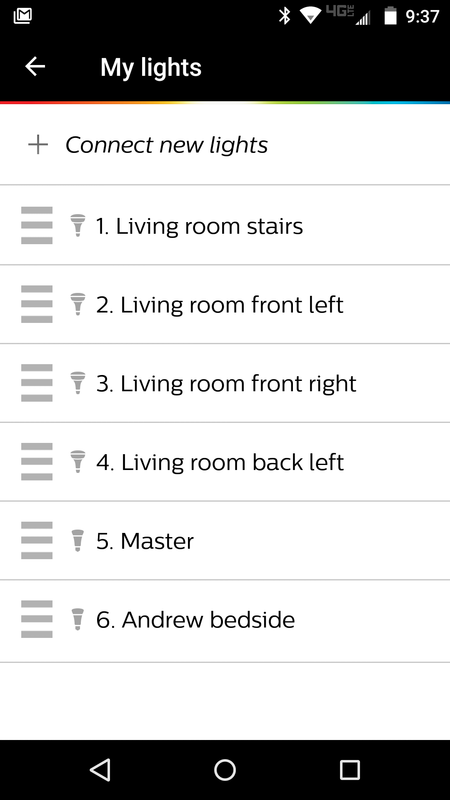 I wrote about the Crees when they launched a few weeks ago and mentioned you could connect them to the Philips Hue system or other systems using the ZigBee Light Link standard. They also connect to the Wink hub or app, which is what I initially connected them to. But last night I connected a Cree bulb to my Hue setup just to see if I could figure out how to do it. My first tries failed, and one bulb never connected, but after consulting with Cree’s support, I got a bulb to work. 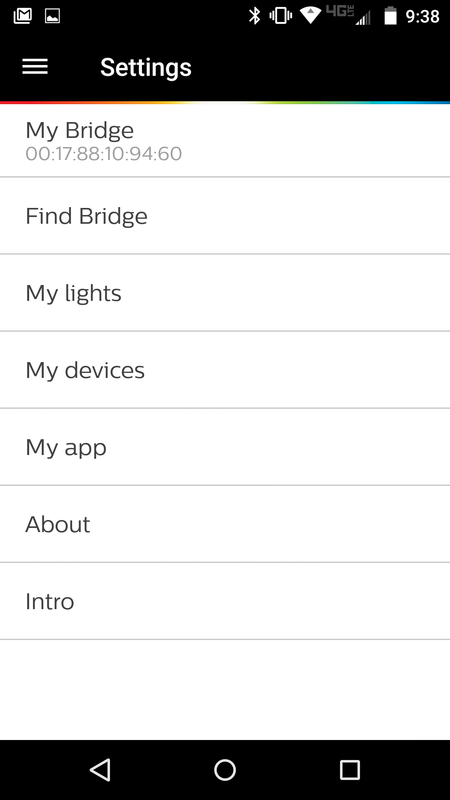 Unlike connecting your Hue lights to the bridge — where you want them on when you start the process — the trick to connect the Cree light bulbs is to start with them turned off. Then go to the settings menu on the Hue app and click lights. From there click auto add. When the screen pops up that says searching for lights, turn the lamp or light switch for the lights containing the Cree bulbs on. In about 30 seconds they should pop up on the screen. Then you get the option to rename the bulb or bulbs and carry on with your life. Andrew bedside is a Cree lamp. Since it is not a colored bulb I was limited in the scenes and recipes I could add the light to, but I could control it from the Hue app and enjoyed having the flexibility of having more of my lights in one place. I can even control the Cree lights now under the Hue channel in If This Then That, giving me more triggers in more rooms. Updated: This story was updated on Feb. 3 to delete an error. The Hue Lux are not color tunable. They are only dimmable. I was able to connect the Crees to the hue hub and created a scene for the hue tap. All selected lights go on when I press the right button on the hue tap but when I turn them off from the hue tap the Crees stay on. From the hue app everything works as expected. Any thoughts? Thanks so much for getting the correct information out there! I was working off the page that said you get the serial number off the base of the bulb, but noticed my “serial number” was the same as the one in the photo. Following your instructions the Cree bulb linked up in 5 seconds. Does the Hue lux offer the capability to switch color temp? Brad, I wish i had seen this sooner. I went back and checked. The Lux bulbs aren’t color tunable . I was thinking of another bulb. Thanks for pointing it out. Thanks to your instructions I was able to install 4 CREE Connected bulbs to my Hue Bridge in under 10 minutes, start to finish – thank you!